If you install infinity box CM2.You need those setup download. Note: Video Tutorial At The End of This Post. 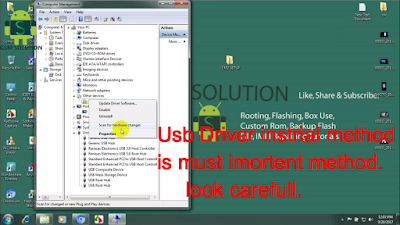 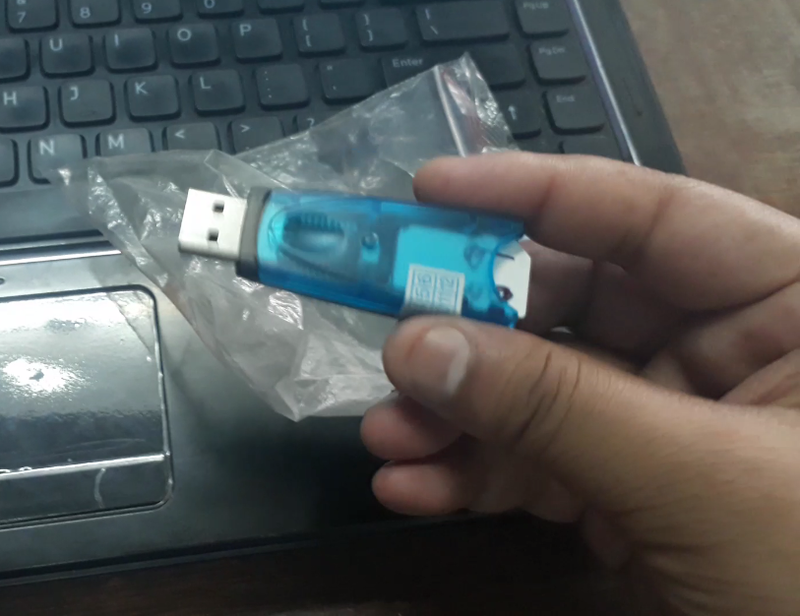 3# Download CardReader_Fetian_FT2K Usb driver. CM2 INFINITY BOX COSTUM USB DRIVER INSTALL. 2# Mouse write side click show option.Update driver software. 3# Browse my computer for driver software. 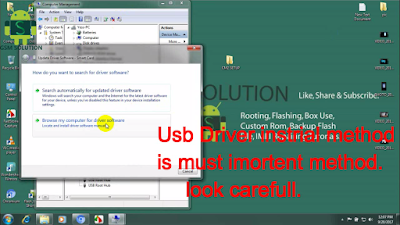 4# Let me pick form a list of devic drivers on my computer click. 6# Select smart card.Click next tab. 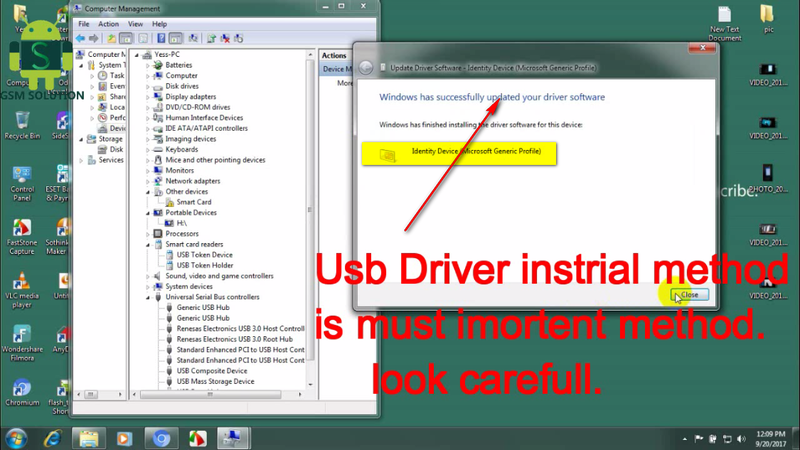 7# Identiy devic (microsoft generic profile) select & next tab click. 8# Windows has sucessfully updated your driver software. 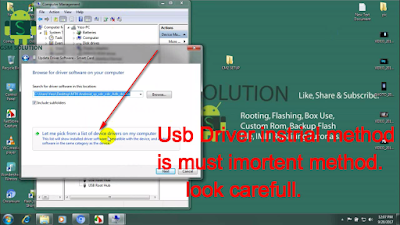 If You Any problem For CM2 Box Install See Video For Setup Method. 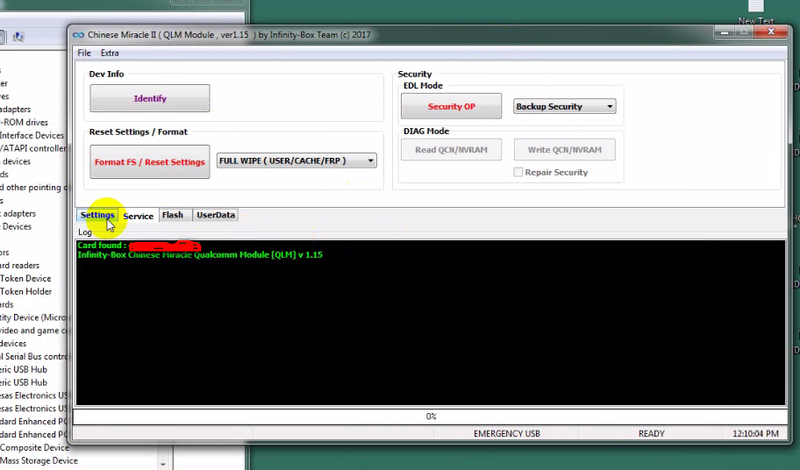 Now your CM2 box Setup complite.if any problem for cm2 box setup comment bellow.thanks for visiting site.